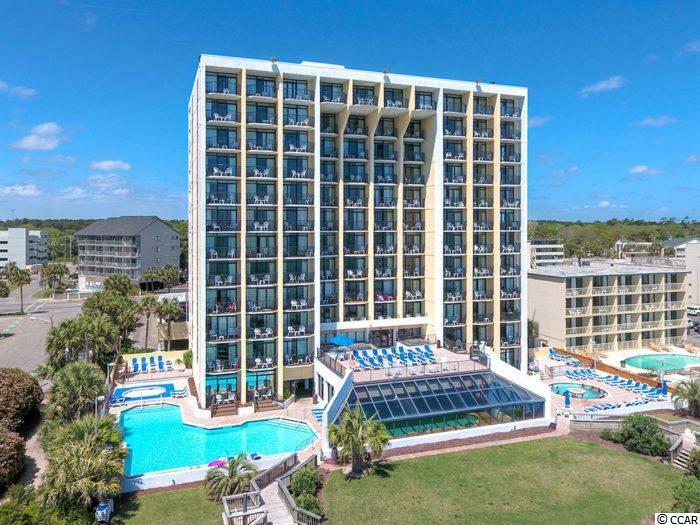 Ocean Park is home to some of the widest beaches the area has to offer, meticulously maintained year around, and has been established as one of the most pet friendly resorts on the Grand Strand complete with the FURology Pet Spa located on the ground level. 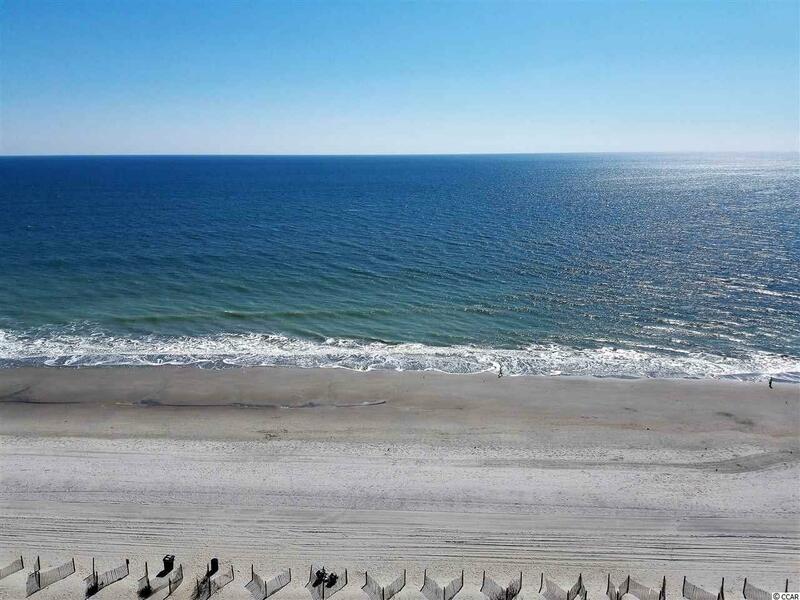 These are just a few components along with a supreme managing staff that generates some of the highest rated returns that investment minded buyers pursue year after year. 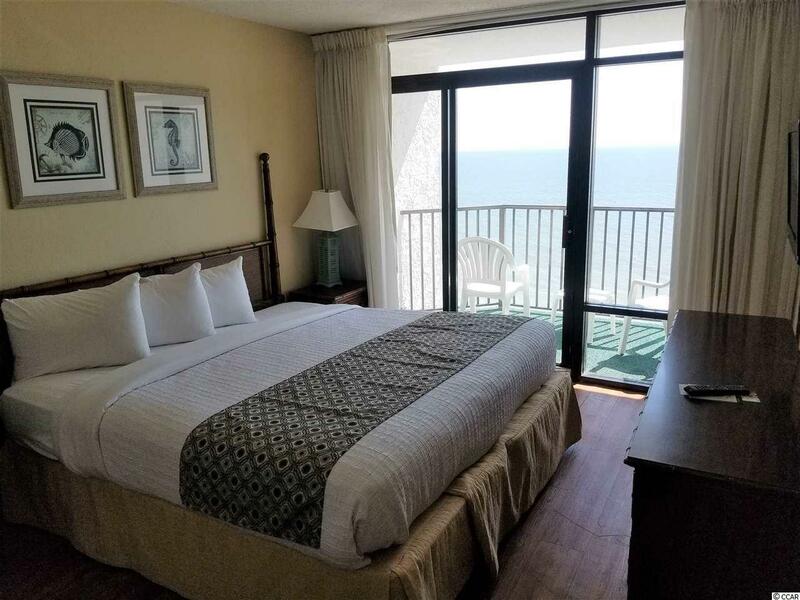 This three bedroom oceanfront condo has a full kitchen, flat screens throughout, and washer/dryer in unit. 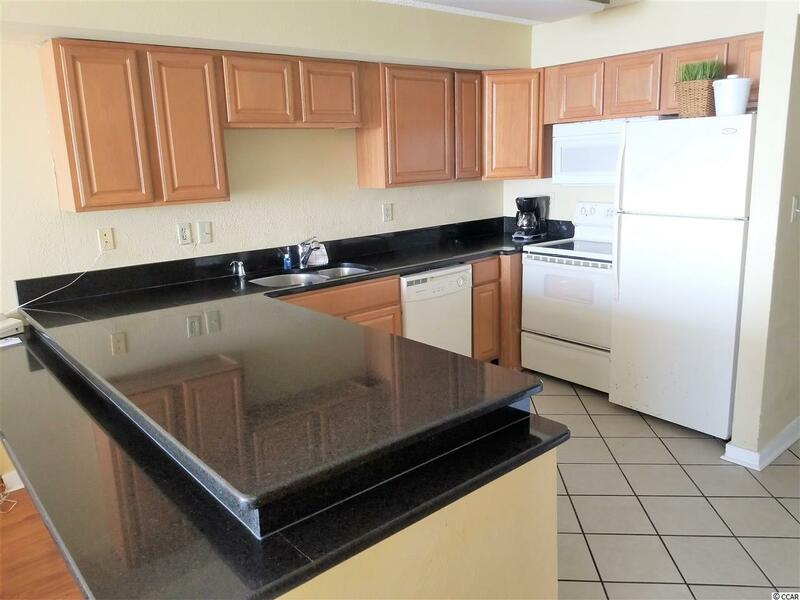 Located a short distance from great local dining, shopping, golf and entertainment options.